Last evening was the opening night of the 2011 Boston International Fine Art Show at the Cyclorama in the So. End. 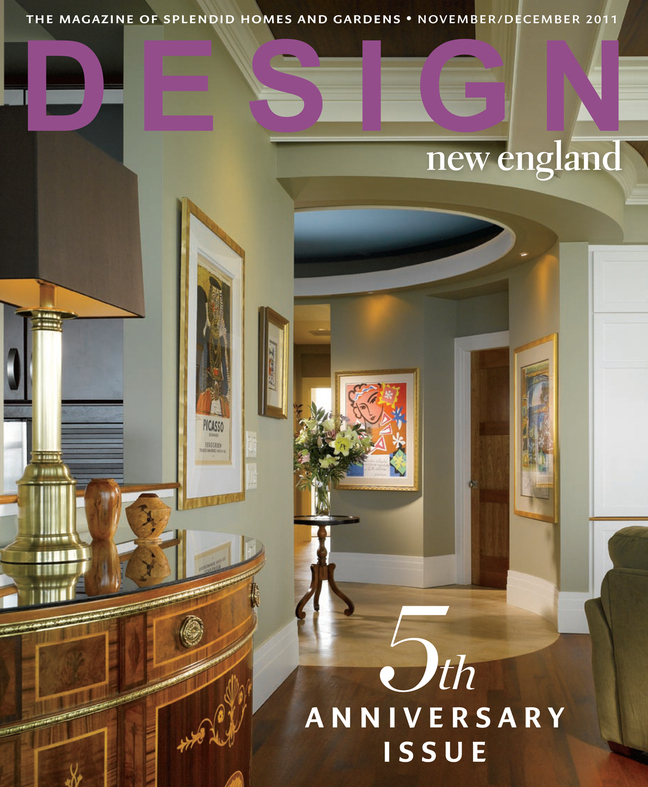 The Gala Preview was held in conjunction with the Design New England magazine 5th Anniversary party where they announced their first year’s “Mentors in Design” honorees. the mood of each urban experience. 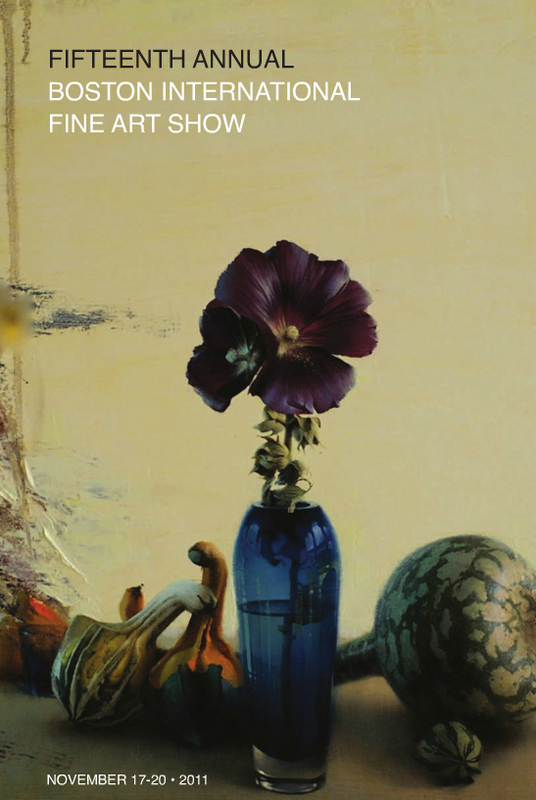 The Boston International Fine Arts Show runs today through Sunday (11/18-11/21) at the Boston Cyclorama. Visit www.FineArtsBoston.com for all the details!